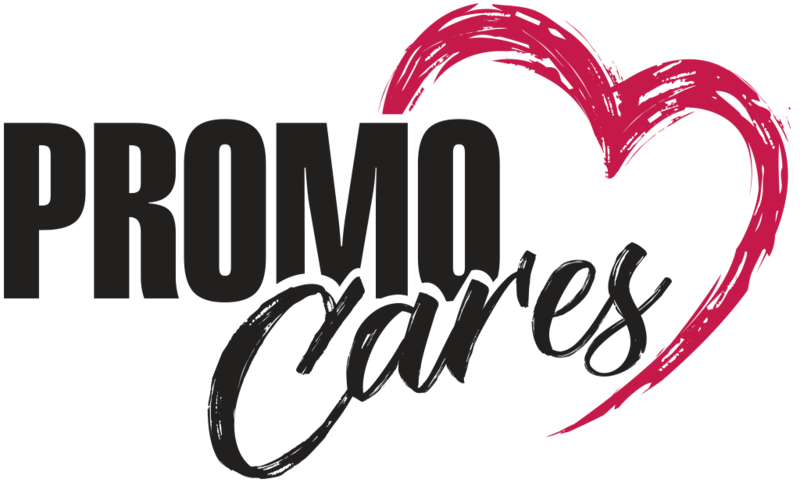 The PromoCares Project is focused on helping distributors find supplier giving programs to use as a selling differentiator and -- improve the world. We will share your cause-marketing case studies and stories to and breathe life into the idea that organizations with a focus on purpose-driven work will be rewarded with improved bottom lines, stronger recruitment and retention for both staff and clients. Plus, helping others is a basic life tenent. If you’re a supplier and want to get involved and showcase your charitable efforts, please let us know. If you are a distributor who wants to showcase products that take on a higher purpose; use this site to find products from noble suppliers where nonprofit organizations benefit with every sale. Interested in learning more about some of the inspiring stories that preceded the launch of PromoCares? Visit "The Stories" page and be prepared to be inspired! Check out this special episode of Delivering Marketing Joy where Roger Burnett and Kirby Hasseman discuss the PromoCares movement! Also - take a listen to "What IS PromoCares? ", a special edition of PromoCares Radio where you can hear Roger Burnett and Bill Petrie tell the PromoCares story!